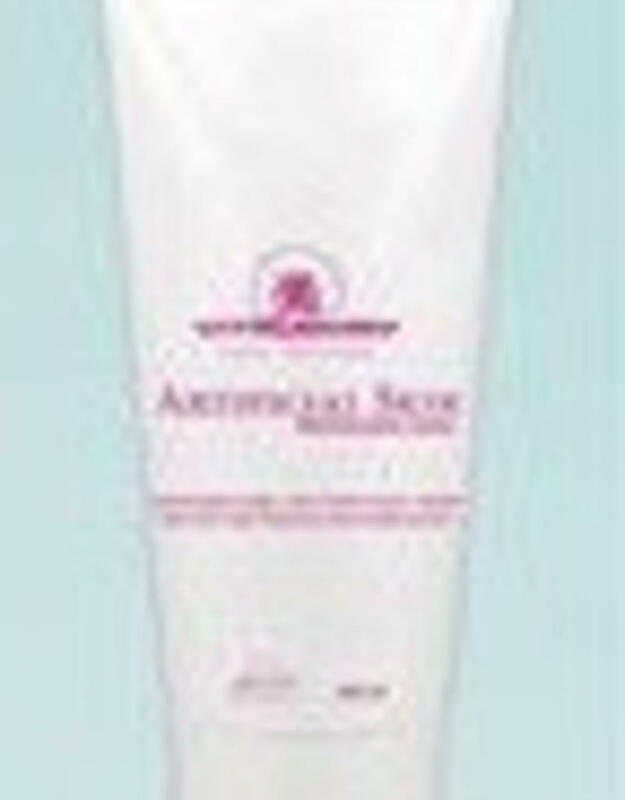 Artificial Skin overnight stay on gel mask. Professional 24 hours mask. The mask from the Artificial Skin salon treatment. 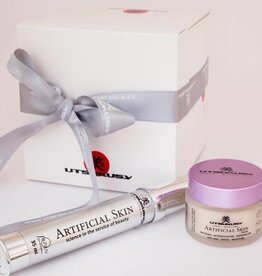 Gives skin a detox, strengthens and lifts skin and has a nice anti wrinkle effect by stimulating the collagen production in the skin. 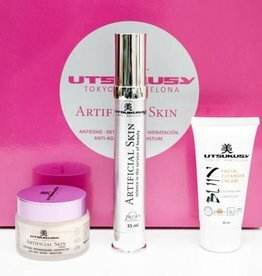 Combine this mask for the best effect with products from the Artificial Skin line. This fresh gel mask based on aloe vera gel stimulates skin repair, collagen production and strengthens fibroblasts in the skin. Apply the mask and allow it to be at least 12 hours to stimulate the collagen production in the skin. If desired, re-apply the mask the next day to increase the effect. Thoroughly clean the skin by massage the face and face with the Bijin facial cleanser cream for a few minutes. Take the Bijin facial cleanser cream with warm water and a cloth. 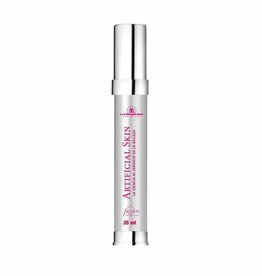 Apply the Artificial Skin gel serum and over the Artificial Skin cream. 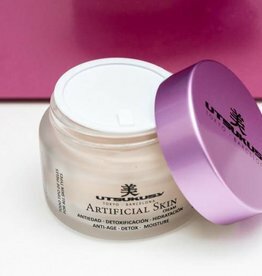 Massage the Artificial Skin Cream into the skin to increase the lifting effect. Apply the gel mask, amount to a € 0.20 coin on the neck and face and leave the gel mask for at least 12 hours. The mask is suitable as an overnight mask. To increase the effect, this procedure can be repeated in the morning.